Fourteen evocative pieces from CBC’s Newfoundland’s Land and Sea television series. 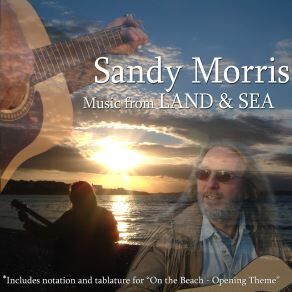 Versatile musician and composer Sandy Morris presents more than a dozen tunes from CBC’s popular and long-running Land and Sea television series—including the opening and closing themes so familiar to everyone who lives in Newfoundland and Labrador. All of the pieces were composed or arranged by Morris, who has been creating music for the series for the last ten seasons. They evoke the province’s beautiful rural landscapes, its wildlife, and the people showcased every week in the half-hour show.